Tell a Friend | J.K. Financial, Inc. 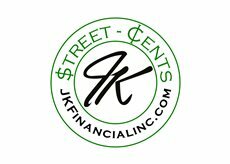 I'm emailing because I thought you might be interested in getting in touch with J.K. Financial, Inc. You can take a look at their website at http://www.jkfinancialinc.com. © 2019 J.K. Financial, Inc. All rights reserved.